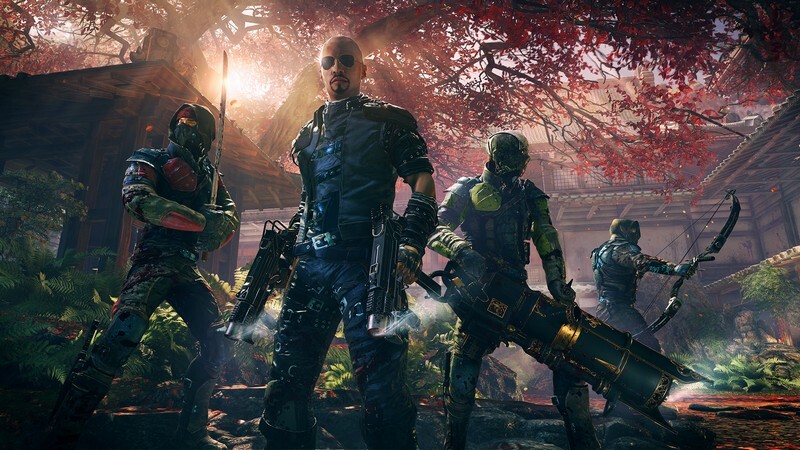 Shadow Warrior 2 is a 3D first-person shooter being developed by Flying Wild Hog and is going to be available on PC, Mac, Linux, PS4 and Xbox One. 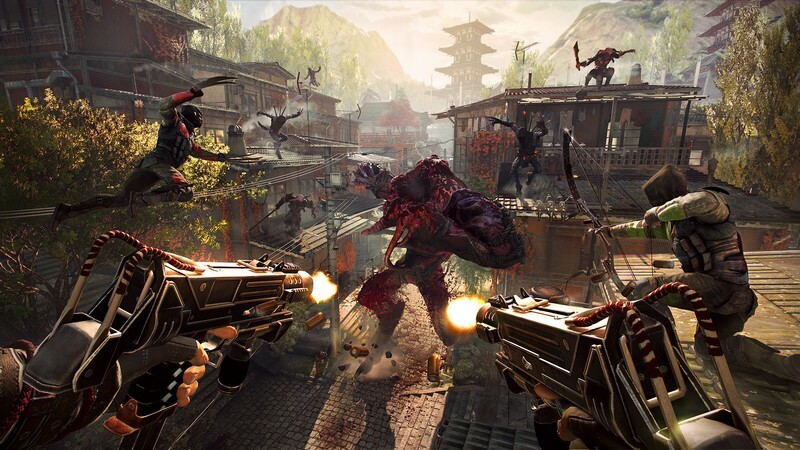 Shadow Warrior follows the story of Lo Wang, previously corporate shogun turned mercenary in recent years after he accidentally helped the demonic legions descend upon the world. It is your job to assume control of Lo Wang and help him rid the world of this darkness by yourself, or alongside your friends in cooperative mode. 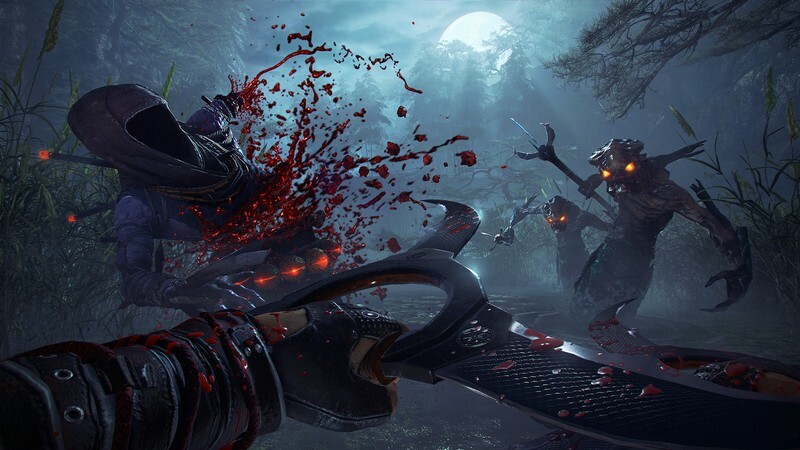 Swords, guns, upgrades, armor, and plenty of gore await those willing to help Lo Wang on his quest for redemption and for a safer world. 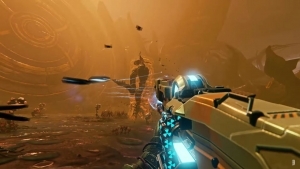 Dynamic Damage System: As you slash at your enemies with your swords they you be able to cut from your foes the actual limbs that you make contact with and even holes can be left in enemies from the bullets that you shoot. Procedurally Generated Terrain: You will be able to see terrain and paths change in areas that you've grown familiar with throughout your missions, keeping you on your toes. 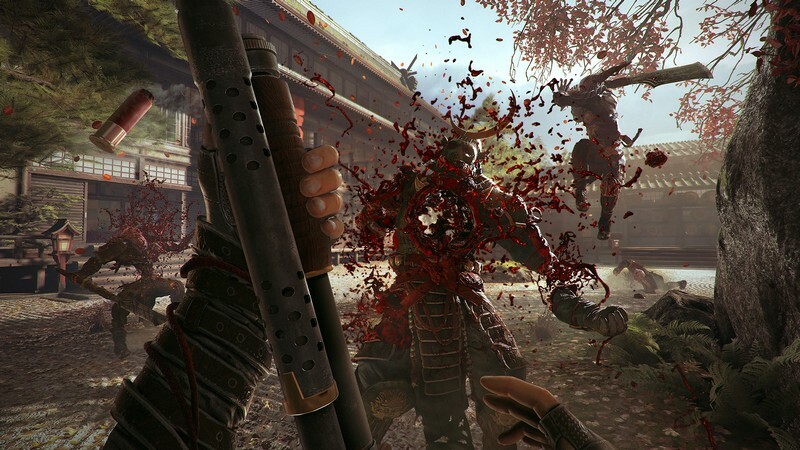 Impressive Graphics: Never has watching your foes bleed as their limbs get slashed away looked so good. Do I really have to say anymore than this? 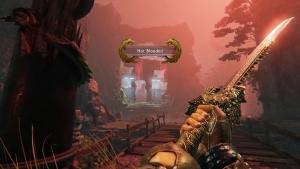 Way of the Wang DLC is available. Who wants some Wang? 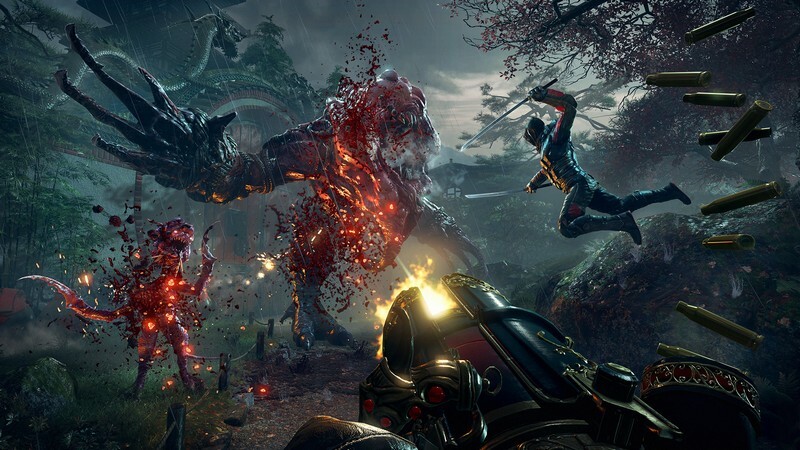 Only for Shadow Warrior 2. 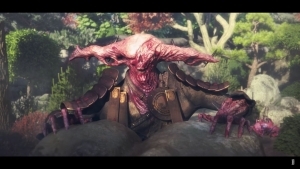 Shadow Warrior 2 is on the way and this is the opening credits for the game! 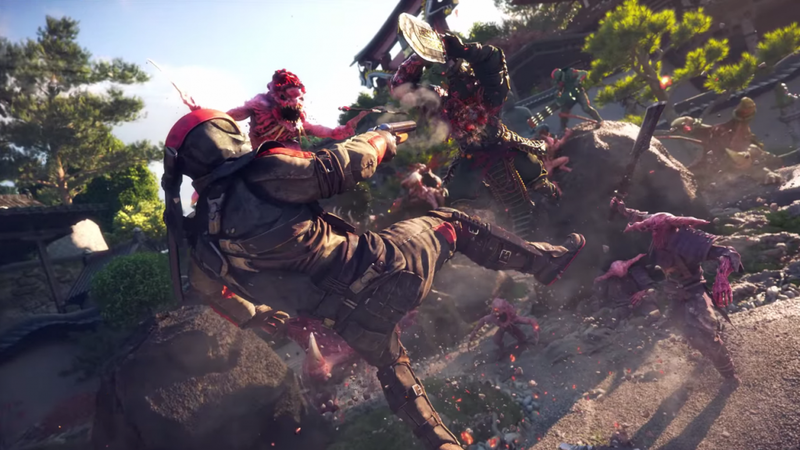 Do I really have to say more about this Shadow Warrior 2 footage? "Cyber Wang + Chainsaw Katana". If that won't sell you, nothing will.